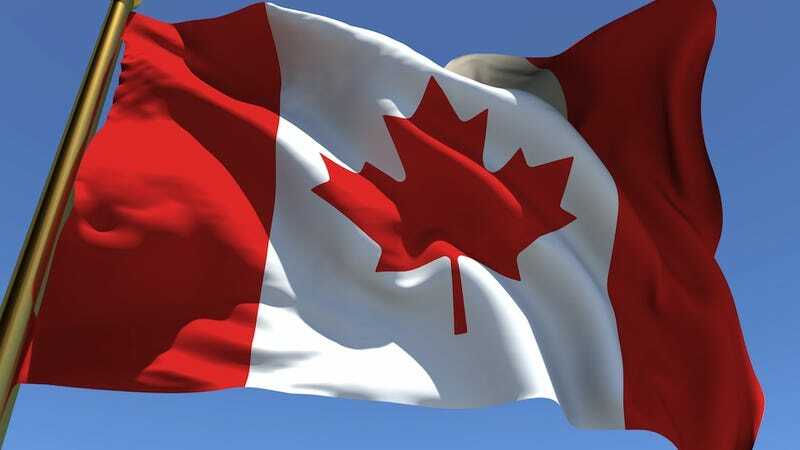 Our neighbors to the north are considering an alteration in their national anthem, "O Canada," that would make the song more inclusive of half their population. "There are many reasons we would want to sing 'in all of us command," Belanger told his colleagues. "We love our country and all of its people. Our anthem is important to us, and we want it to clearly include every Canadian." In advocating for the alteration, MP Stephane Dion notes that choirs across the country have already adopted the proposed gender neutral version, making the change a way to stay up to date with it's progressive citizens. And yet, Quartz says that many expect this latest attempt to faceplant, like all the others, "largely because conservatives make up the majority in parliament and also tend to side with 'history' and 'tradition.'" Oh Canada, indeed.